With programmable hearing instruments, tinnitus can be managed. Raymond Nunes spent the first 16 years of his life straddling the political and ethnic fault lines that divided British Guyana in the 1950s and 60s. Since moving to Ocala in 1969, however, he has gratefully and proudly called the United States his home. 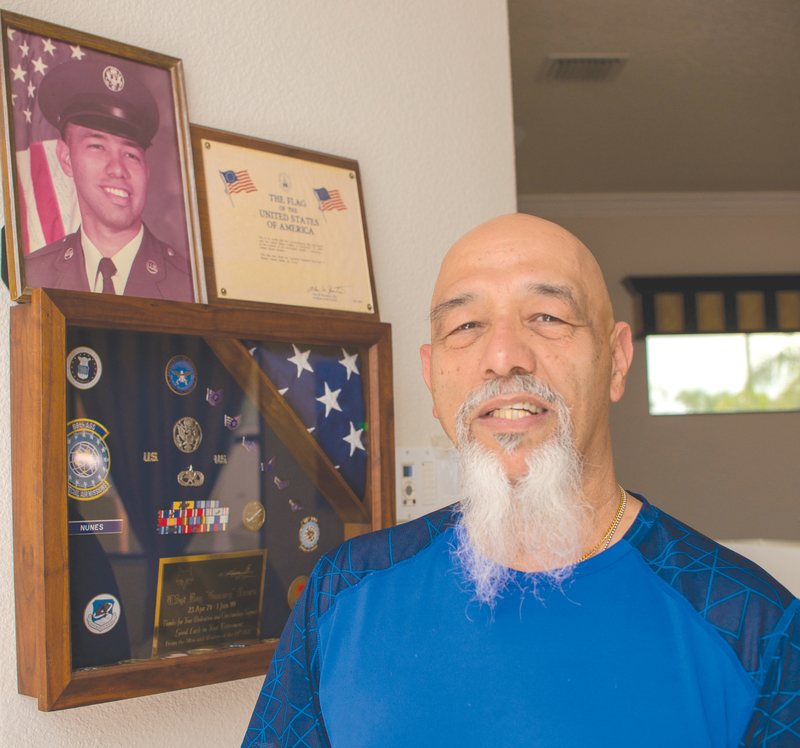 Originally sponsored for immigration by his aunt, Raymond was so thankful for the new life the US offered him that after becoming a US citizen, he opted in 1979 to give something back to the country and joined the Air Force. Raymond spent the next 20 years servicing B-52 bombers and fighter jets, first at Royal Air Force Fairford in Gloucestershire, England and then as part of the prestigious 89th Airlift Wing at Andrews Air Force Base. He never saw combat, but all those years of preparing aircraft for it took a physical toll nonetheless, on his hearing. Unfortunately, that’s not the only thing Raymond hears. During his two decades of service as an aircraft mechanic, Raymond developed a chronic case of tinnitus, which is a constant ringing or buzzing in the ears. “For me, it’s a piercing sound, like what you hear when a smoke detector goes off in your house,” Raymond reveals. “Except, I can’t turn it off. It’s constant, and it really messes with your head because you’re always having to do things to compensate for it. Over the years, Raymond tried all the remedies that have helped some alleviate the problems associated with tinnitus, such as wearing ear plugs, running a fan on high in the bedroom at night to block out the sound or sleeping on the affected ear, which for Raymond is his right. None of them worked, however. Raymond also visited several doctors, including some specialists, all of whom said his case was incurable. Then one day, while accompanying his wife on a doctor’s visit, he read an article in Brevard Health Care News about a man who was treated for tinnitus by Glenn Oberbeck, BC-HIS, at EarCare. Fueled by new hope, Raymond arranged a consultation with Glenn. “When I first sat down with Raymond, I could tell right away that he was very motivated to find a solution for his tinnitus because it was something that was affecting his everyday lifestyle,” Glenn reveals. 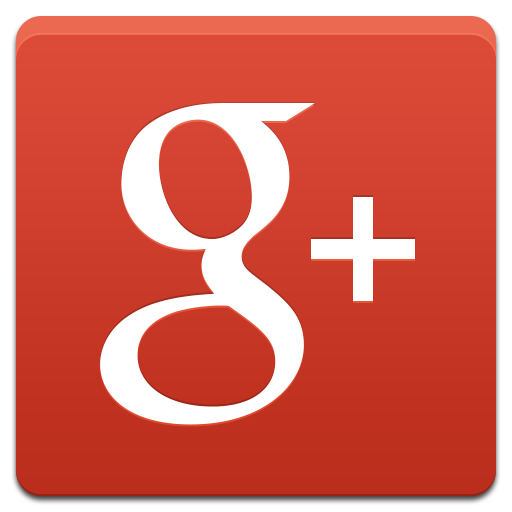 “That was important because this is not a fix-and-go kind of thing. “Tinnitus is a central brain issue. It is only partially to do with the ears, and we all have it to a certain degree. For example, if you sit in a very quiet room with no exposure to other sounds, you’ll be able to hear it, however it presents itself. Glenn concurs that there is often no cure for tinnitus. A diagnostic hearing exam by a doctor of audiology is the first step in managing tinnitus. The audiologist can determine if it is something that needs to be further investigated medically or managed with therapy, diet or electronic devices. Thankfully, hearing aid manufacturers are now developing devices that can help with masking the often-debilitating tinnitus and assist with the hearing loss that often accompanies it. One such device is the ReSound 3D, a digital hearing instrument that allows the wearer to control the sounds they hear through apps downloaded into a smartphone. There are dozens of both free and paid apps to aid people suffering from tinnitus. The trick, Glenn emphasizes, is not just finding the right app but programming the app in such a way that the wearer can hear all that needs to be heard from the outside world without being distracted by the sound caused by the tinnitus. That can take months because tinnitus, while often constant, is also inconsistent. The perceived sounds sometimes fluctuate, creating good days and bad days for many sufferers, and masking it requires what Glenn describes as a re-training of the brain. The sound presented through the masking can be that of almost anything, from a soft breeze to waves breaking onto a beach. The choice is up to the wearer, and in Raymond’s case, he found comfort with a specified level of white noise or static. Whenever he’s wearing his hearing aids, he hears that sound consistently now, but he has several programs to choose from that, depending on the degree of the tinnitus, allow him to hear different variations of that filtered white noise. 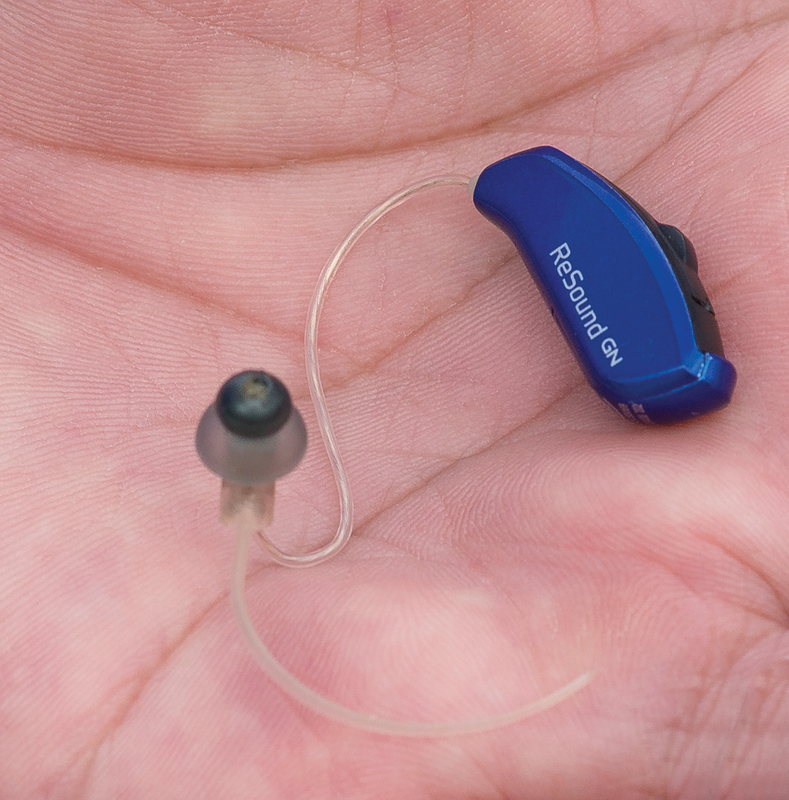 The ReSound 3D allows the wearer to control sounds through apps. “It probably took about three months of me trying out the hearing aid and Glenn adjusting the frequencies of the sounds I was hearing through it, but we eventually found what I would call my sweet spot,” Raymond exudes. “And I can change the settings depending on how bad the tinnitus is, which is great. It’s really changed my life. I mean, I can speak now and no one has to say, Ray, I’m right here; you don’t have to yell. And I don’t have to have the TV or the radio up so loud anymore. “It’s the closest thing to a cure I’ve found, and I can’t thank Glenn enough for that. He is truly one of the most genuine, caring people I’ve known. A lot of places, they’re just out to make a sale on you, but that’s not the case with Glenn or anyone at EarCare.